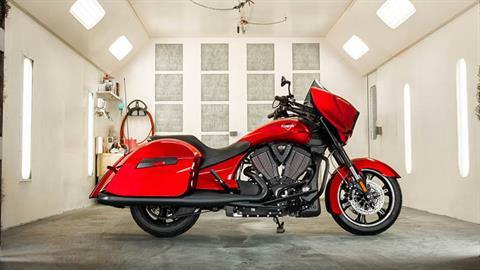 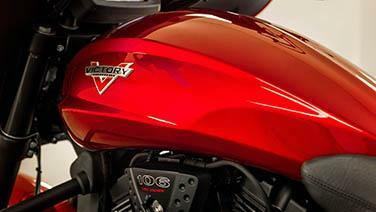 CLASS-LEADING TORQUE AND MORE STORAGE CAPACITY THAN ANY OTHER BAGGER DELIVERING MUSCLE FOR MILES. 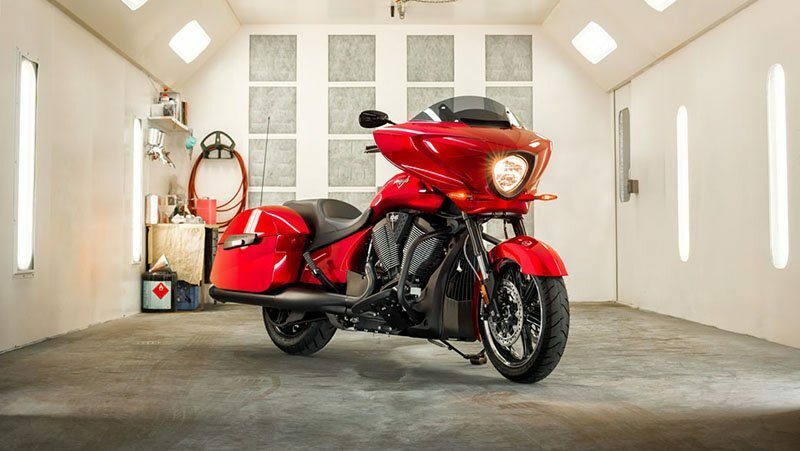 106 CI FREEDOM® V-TWIN: The Freedom 106 V-twin is state-of-the-art with overhead cams and 4 valves per cylinder, so moves effortlessly at cursing speeds and is capable of much more with just a twist of the wrist. INVERTED FRONT FORK: The extra-rigid inverted front fork allows the Cross Country to react more responsively to rider inputs. 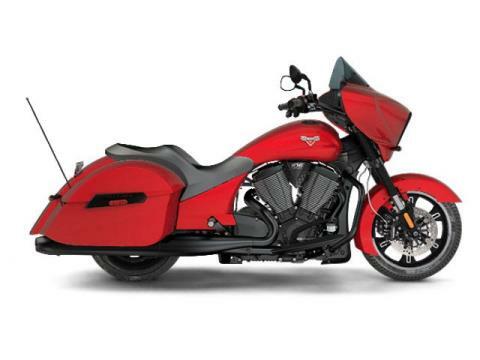 LOCKABLE HARD SADDLEBAGS: Carry only what’s important, and make sure it stays secure and dry in these 21.3 gal. 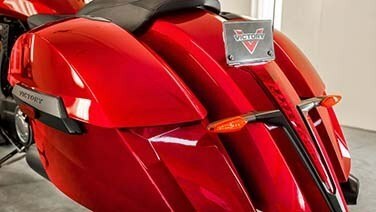 lockable, weatherproof sealed saddlebags. 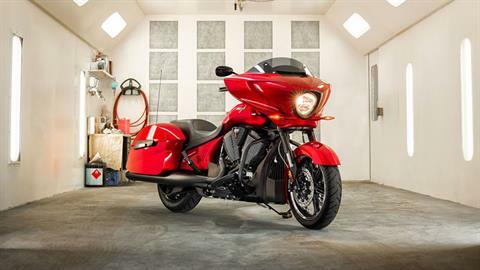 ABS, CRUISE AND BLUETOOTH STANDARD: The Cross Country comes fully loaded with all the standard features you’d expect from a modern motorcycle.